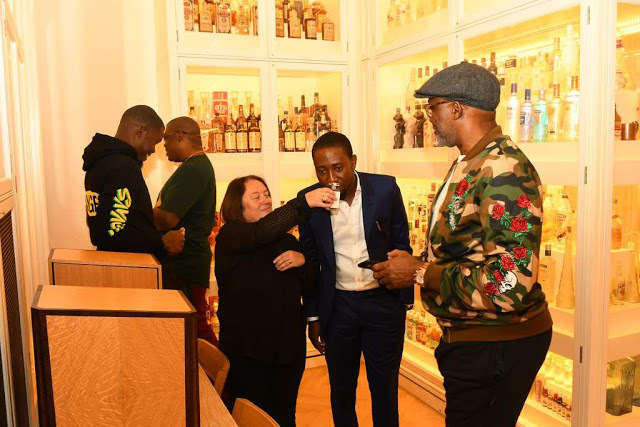 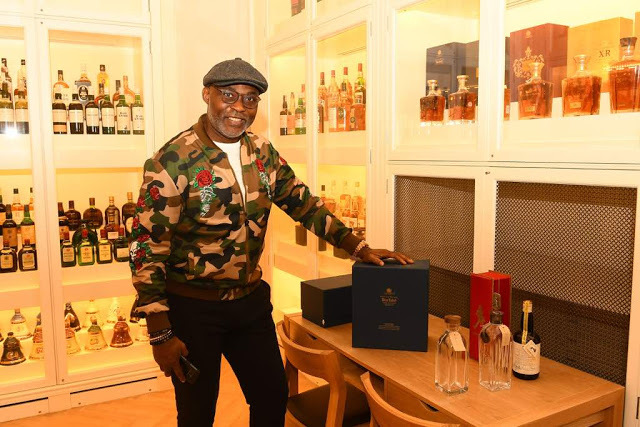 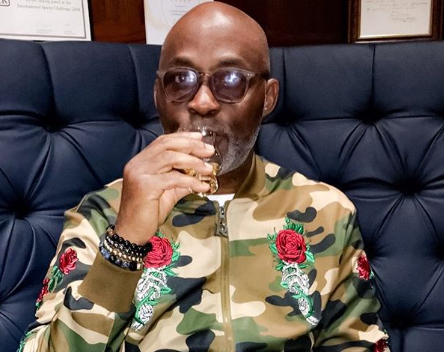 Actor, Richard Mofe-Damijo and music mogul, Don Jazzy, both shared images on their Instagram pages announcing their brand tour with Johnnie Walker. 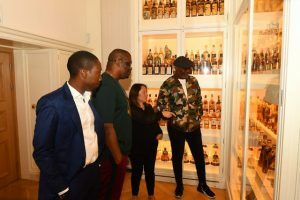 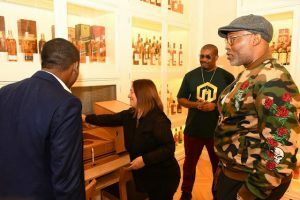 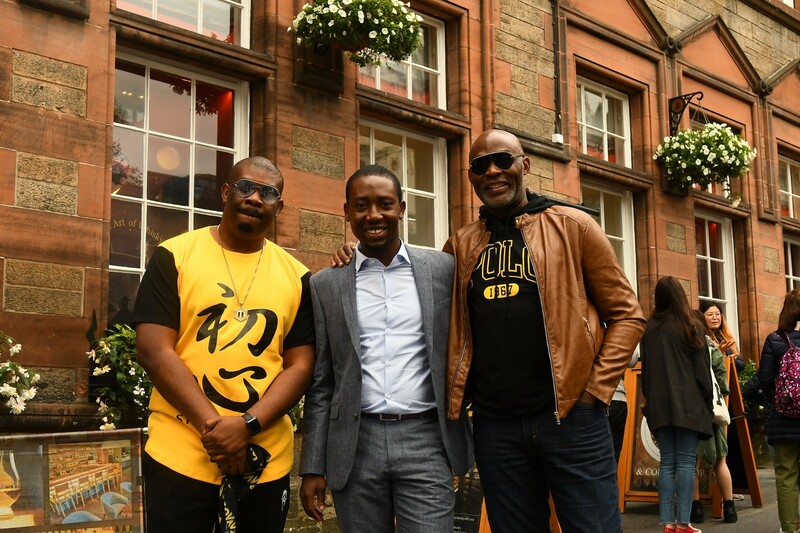 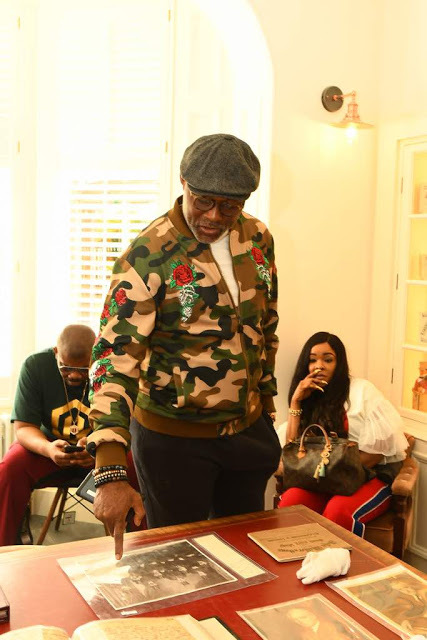 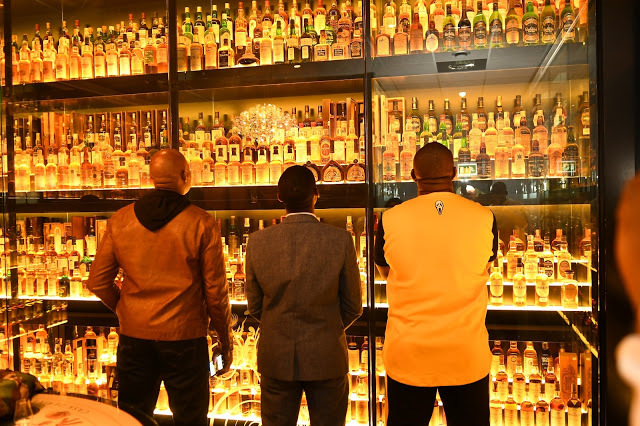 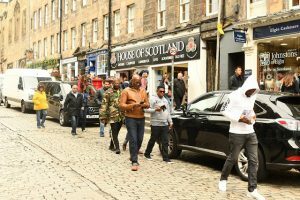 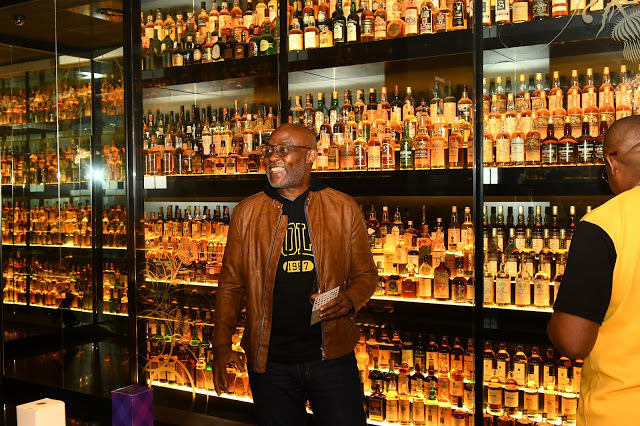 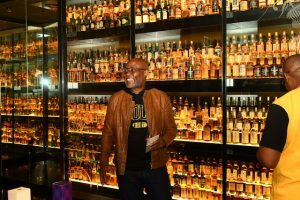 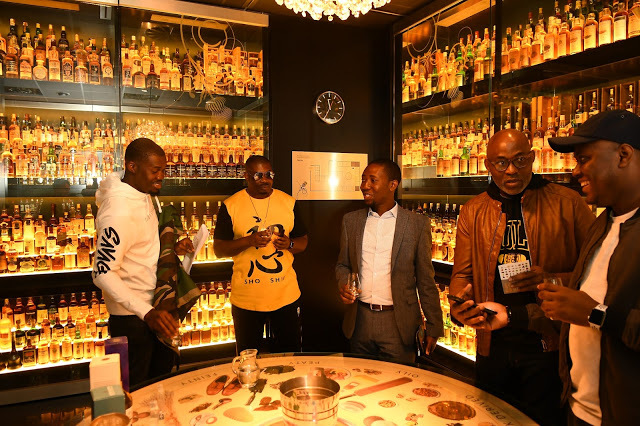 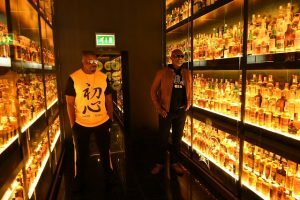 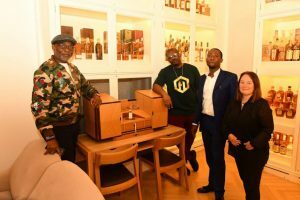 RMD and Don Jazzy are spotted in Scotland at the amazing scenery of Edinburgh Castle, to understand the art of blending the world’s number 1 Scotch Whisky. 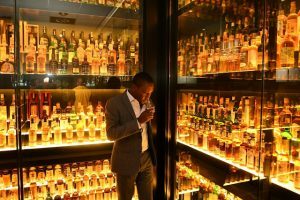 They also visited the Dalwhinie Distillery and introduced to another one of the 29 single malt whiskies that make up the unique flavour profile of Johnnie Walker, also treated to a local favorite, as they paired whisky and chocolate.